AHHHHH I RECIEVED THE SUNSHINE AWARD!! What have I got to do again?? 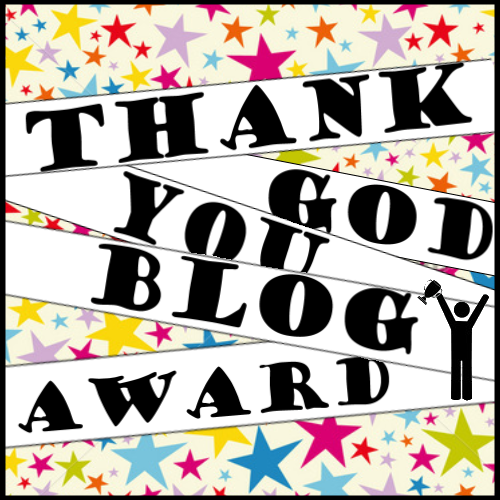 Nominate a few fellow bloggers with outstanding blogs for the award and include links to their sites . ADVENTURES finds happiness in everything. It’s her tagline, it’s her mantra and it’s what makes her so special as a blogger. I know I am sometimes prone to a moan, Adventures finds a way of blogging the positive. She is a great addition to my blogging family and I find her blog not only inspirational but also a darn good hoot! Coral, it’s such a jewel-like summery colour. I have many things!! Check out my Apocalypse Bucket List . 17, I don’t know why, it’s odd and I hate odd numbers generally, but yeah 17. Mcdonald’s Strawberry Milkshake OR Lemonade and OJ. I want to prefer Twitter, but I forget about Twitter, Facebook is just easier sometimes!. My family and my friends, I wouldn’t be who I am without them. DUSK, I love it when it feels kinda magical. Especially in summer, or when it’s snowed. I like my flowers but I’m very very very picky!! I love White Peonies. Oooh I feel all goosepimply and special! Thank you so much to CatBird, accepting this gracefully I would like to say a few little words for this wonderful woman! I first started my blog as a coping mechanism, I have suffered with what can only be described as depression but due to my unwillingness to take prescription medication I wanted to find a healthier and better (for me) way of coping and dealing with my mind. When I first started I thought no-one would read what I had to write, and I was okay with that, but when I received my frist comment that wasn’t in the spam folder which i convinced myself was real mail haha, it was from catbird. In my short 3 months as a blogger she has taught me that my blog is my own and no matter what I post, big or small I should find the beauty in all things. SO ONTO THE AWARD RULES AND REGULATIONS!! 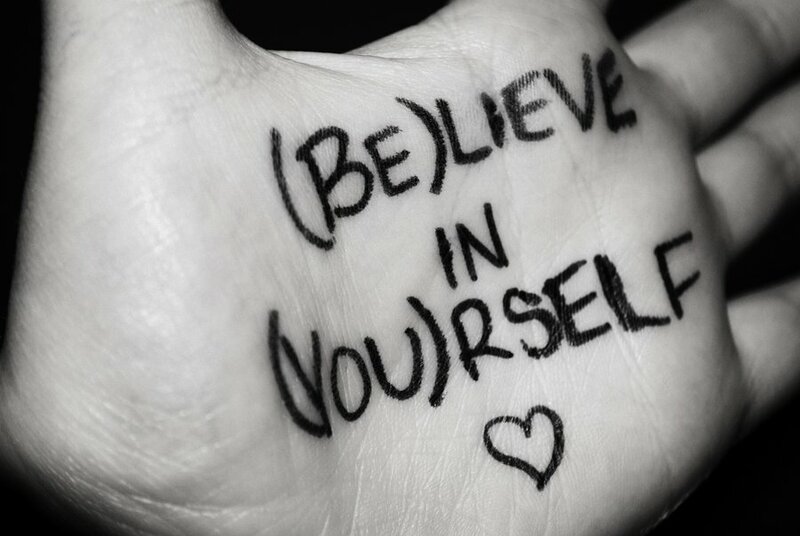 You must tell everyone 7 things about yourself. I have an overwhelming love for button mushrooms. No fancy pancy special mushrooms, just normal every day button mushrooms, I bloody love them. I enjoy listening to music in bed. I have a kings size duvet on a double bed and I have a grand total of 21 pillows. I’m terrified of spiders, heights, failure and never being loved. I love to cook mexican food and make amazing Guacamole. My biggest wish right now would be to be asked to write a book and actually get paid to write it, or be asked to act on Eastenders, OR get an apprenticeship as a cake decorator. Amazing Sh*t my Kid Says blog, this blog is a recent discovery of mine but has me in stiches every single time I read it, I love that Alice is so Candid and I feel like I am learnng with her through her mother’s eyes, absolutely fantastic. Storytelling blog that is working through the world’s myths one by one. Sometimes not always in english but an awesome blgo none-the-less! Upcycling fashion blog that has inspired me no end to take what I don’t like and change it, alter it, mix it up a little and not to expect everything stylish to come at a price! Fantastic crafts and creations, I simply LOVE LOVE LOVE. Awesome blogger, food, crafts, creations left right and center. Sassy with class and wit, and some really fantastic ideas that I can’t wait to start trying. Food blogger who I adore, every item of food looks REAL and not made just for the photograph, I appreciate her experimentation and just love her recipes!! Artist, who has influenced the feminity of my tattoo design!! just so talented and delicate of hand with an eye for beautiful art and drawings! Plus size blogger, who has settled in my plus size heart. Such exuberence and confidence, I love her blog and take comfort in reading it. Truly inspirational fashion blogger! This girl has such style, I love to sit down with a coffee and see what she has put together next, I love that she has beautiful style and isn’t afraid to show it to the world! Great alternative recipes and ways to stay healthy. Interior design blog that I happily waste SOOOOOO much time reading through old archive posts and delving into the blog deeper and deeper. Herbal fix’ems, remedies and things that if I ever wonder hmmm, I wonder if that would work, this is where I go first before I even search google I search this blog! AWESOME. actor, designer, ponderer…will you marry me? Beauty blog that I adore, 10 times better than reading a magazine this woman has her finger on every pulse going, great style and great blog!! love it! Illustration blogger who has neatly become my favourite illustrator, truly beautiful pieces of work that I love to look at and enjoy every post on this blog! Muchos Love and I hope you keep passing this award on to brighten other people’s days! 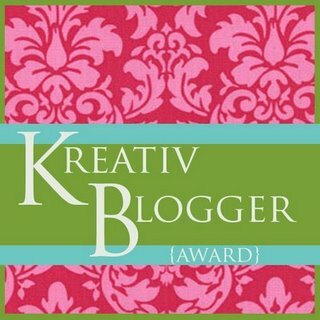 Kreativ Blogger Award – Have you been nominated? 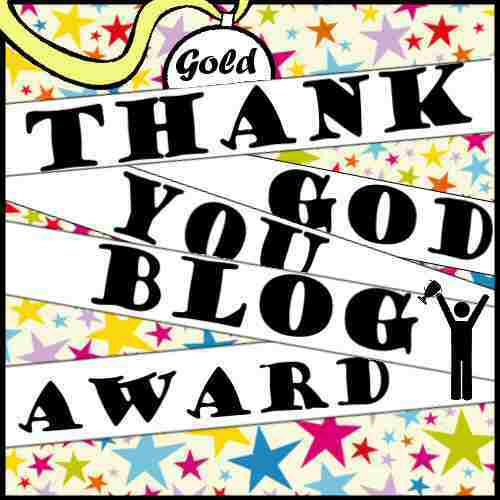 Well, I shall start off this ceremony of giving by first showing my appreciation for the beautiful blogger who nominated me! 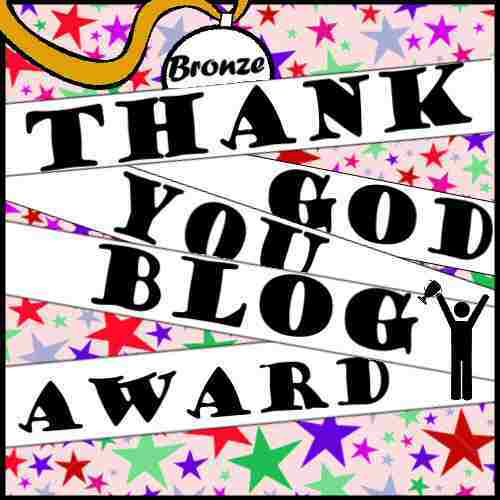 LAURISSA HUGHES, is by far one of my favourite blogs on the internet let alone just on WordPress! Her comics have me physically hunched over with laughter. She has an amazing style and wit to her comics which is rarely found now-a-days. So first and foremost, THANK YOU LAURISSA!! here are all her details check out every single one!! You must Thank the blogger who granted YOU the award, providing links to their website and any relevant information about them that you desire to disclose to your readers. You must write 7 interesting facts about you, these can be purely informational or as personal as you like, no rudey nudey facts though! 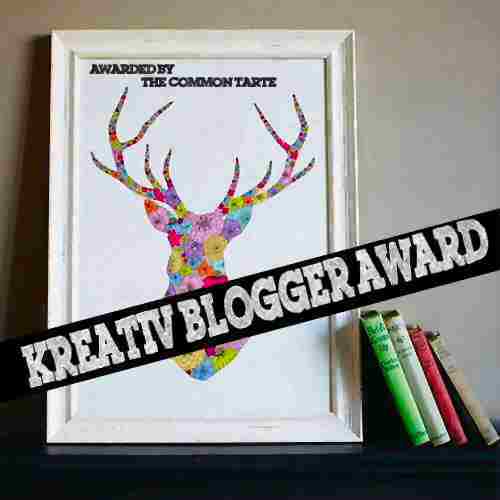 Then you must nominate 7 others for the ‘Kreativ Blogger Award’ and provide the links, also notifying them of their achievement. I love Sci-fi, in fact I’m an utter geek about it, not so much the whole Star Wars/Star Trek kind of Sci-Fi, more the superheroes/villains/bust yo’ assssss kind of sci-fi. I go to a music festival called WOMAD every year, [WorldOfMusicAndDance] it is for me the most amazing place, and for 5 days a year [we go early] it is my heaven. One day I hope to get married at this festival! If I ever crave food it will be 1 of 5 things; McDonald’s Strawberry Milkshake, PB&J Sandwiches, Ice Cream, Salted Cashew Nuts or Macaroni Cheese. 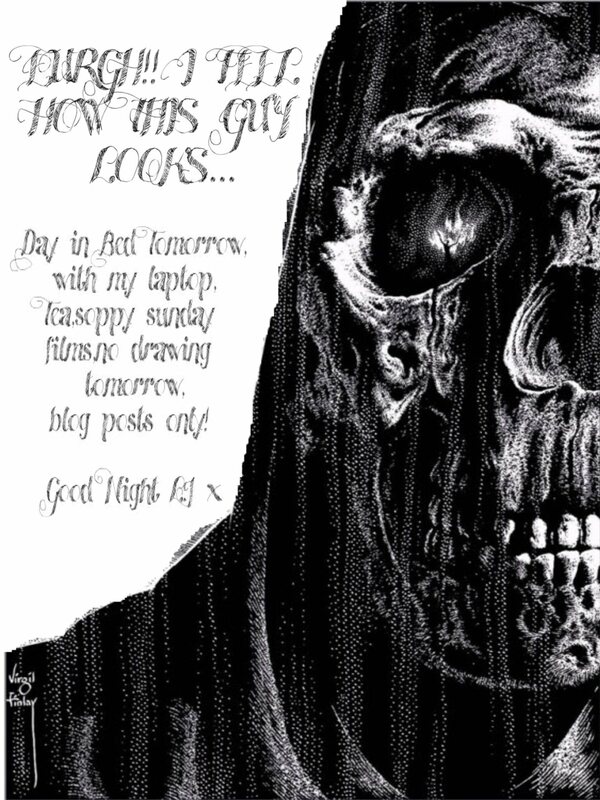 I started blogging to help me in the healing process for my depression. I have THE most complicated family, and I wouldn’t change it for the world. My ideal man would wear wayfarer glasses, have a beard, tattoos and would want to curl up together to listen to 1990’s indie records. I love the C word. This is a place where you can find news, reviews and opinions on those things that geeks do for fun – movies, games, comics, books and more! This blog is one of those blogs, that is always popping up on my Read Blogs feed, I like something at least every day, beautiful pictures and a beautiful outlook on everything vintage! Plus, it’s definitely unique from every other VINTAGE site in that it blogs QUALITY not just QUANTITY. I LOVE THIS BLOG, In recent months I have opened myself up to the possibility of spirituality, and Shannon’s view on peace and wellbeing is awesome. I especially love her recipes!! Okay, so being a plus sized lassie myself, I’m always very sceptical about PLUS SIZE FASHION blogs, ‘ohhh your beautiful’ ‘merrrr’ This blog is actually THE ONLY ONE I follow, she has great fashion sense and has really boosted my confidence in mixing it up a little bit! Erica is a new edition to my blog family, she is fun, fresh and a breath of clean sea air on my blog feed, I’ve been following her on twitter too! OUTRIGHT – MY FAVOURITE BLOG ON THE NET! SIMPLE!!!!! These sisters are doing it for themselves, their recipes are amazing, the photography is kitsch elegance personified! 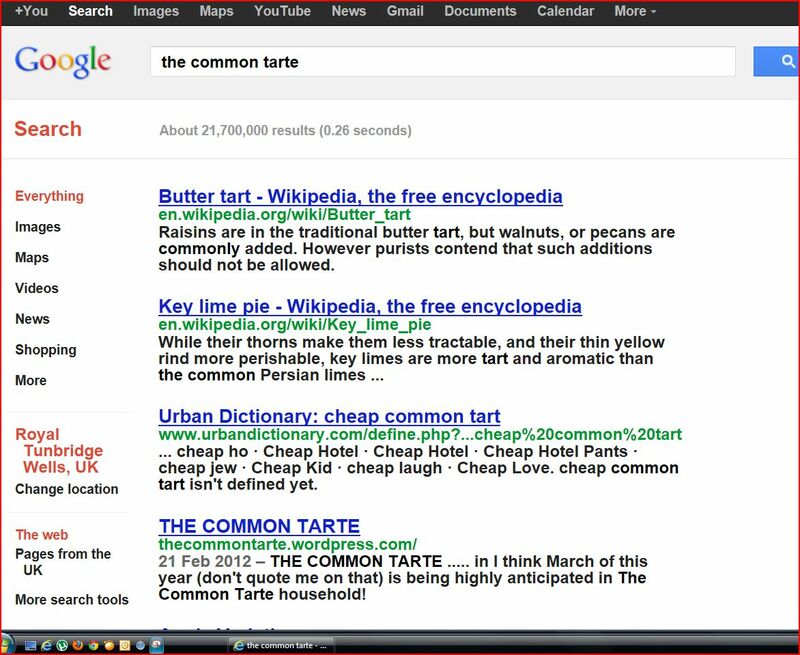 they are fun, cool and more and more intrigueing with EVERY recipe!! LOVE THEM!! 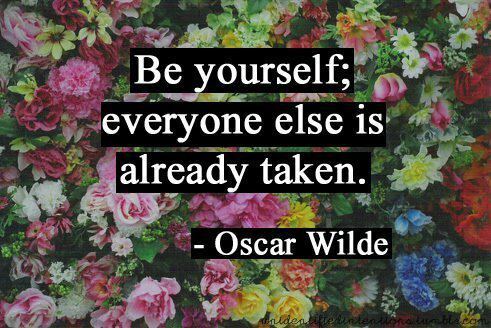 And that my darling’s is that! Please give all my nominees a little looksie and to all my nominees I hope to see your nominations soon! How to Apologise for not blogging. TO STUFF MYSELF STUPID WITH BREAKFAST! feeling that life is not quite going to plan. 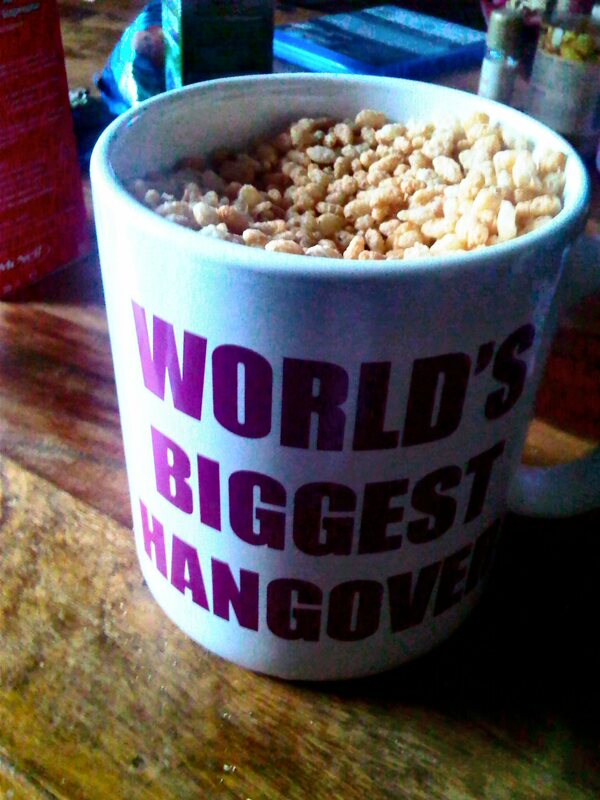 taking into account this mug has two layers…one of Cocoa Pops getting nice and soggy at the bottom, and the top filled with crunchie crispy Rice Krispies!! YUMZONE!! shortly followed by an indulgent bacon and eggs on toast. Life has been up and down over the past week or so since I last posted, the job hunt is still ongoing and I am officially a ward of the state now as I have had to begin to claim JobSeeker’sAllowance, are you allowed to admit to that now-a-days? Will I be hunted down for admitting to being a benefits beneficiary? Upon starting my claim, I had a terrible experience. I was sweating the ENTIRE bus journey and once I got into that office, It dawned on me, that my Job Search was officially failing because I had ended up here, the one place I did not want to be. The whole place is a stagnant atmosphere that promotes self-loathing and conscious doubt in your abilities as a human being!